On the 5th, Republic Records, a division of Universal Music Group has announced that they have signed a contract with Tomorrow X Together. Currently, TXT is on the Republic Records' official website as one of their artists. Not only that, the record label promoted the boy band's debut album on their official Instagram account with a caption that goes, "The boys have gathered together under one dream...look out world!". 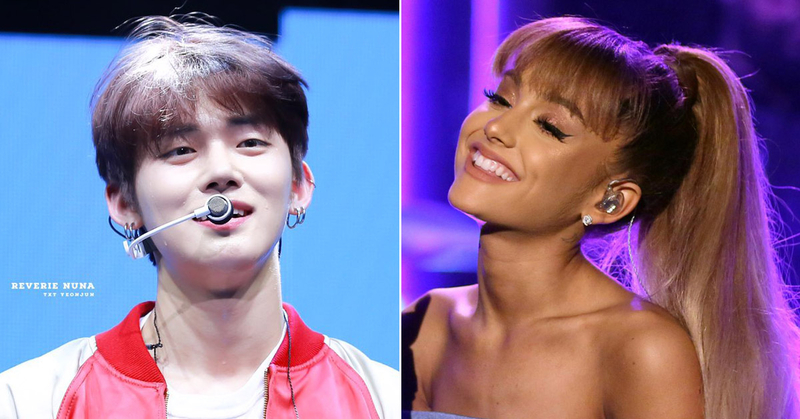 The company the K-pop band has been signed to is well-known to music fans as a label that is home to an all-star roster of multi platinum, award-winning artists such as Ariana Grande, Post Malone, Drake, Stevie Wonder and more. An interesting fact about this is that TXT's brother group, BTS is presently signed with Columbia Records, a subsidiary of Sony Music Entertainment that is known to be one of the biggest music labels in the world along with Warner Music Group and Universal Music Group, a parent company of the label that TXT is signed with. It is expected that these two brotherly boy bands become friendly rivals in the world market in the near future.